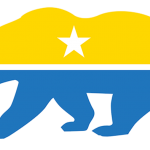 Do you have any questions or comments about the California National Party? 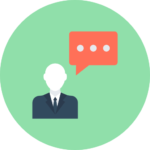 We’d love to answer them and benefit from your input. Please submit them here and our party Secretary will get back to you soon. Please note that submitting this information will add you to our general emailing list. You may always unsubscribe by using the links at the bottom of our emails.